What if the woman you envied most is the person you are destined to become? In 1994, high school senior David Foster was the lackey and soundboard geek for his best friend’s grunge band. During spring break, the band lands a dream gig playing at a motel in Myrtle Beach, SC. David expected all the girls to ogle the guys on stage, but when a beautiful blond “Bond Girl” approaches him and calls him by name, he’s shocked to find out she knows more about him than a stranger should. She even knows about his notebooks and his visions of time travel. What she thought was a quick time-travel-sightseeing trip takes a surprising turn when she meets the young adult version of the man she’d heard stories about as a child. His fairy-tale romance with the woman he’d loved, Layla, inspired her to accept nothing less than a love just as strong…but hopefully not as tragic. When she won’t tell the younger version of him her name, he calls her Layla–and the world as she knows it changes forever. 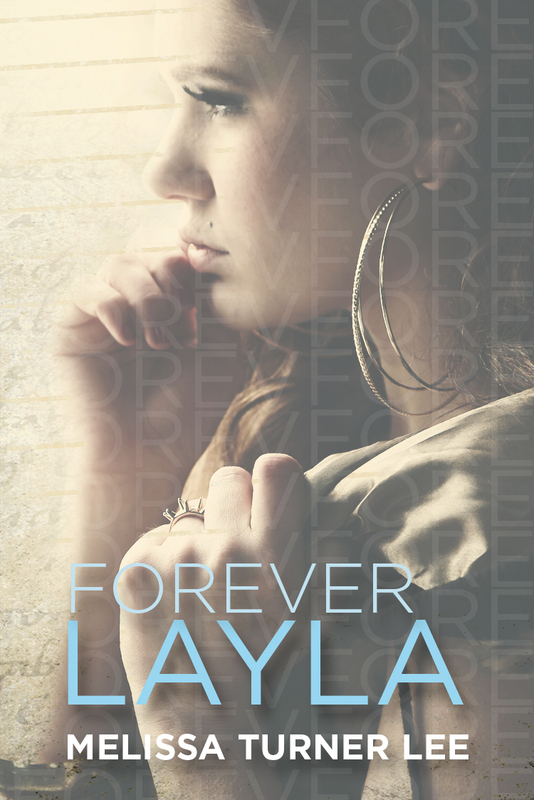 To add Forever Layla to your Goodreads list, click here. Melissa Turner Lee holds a BA in Communications with a concentration in Journalism from the University of South Carolina. 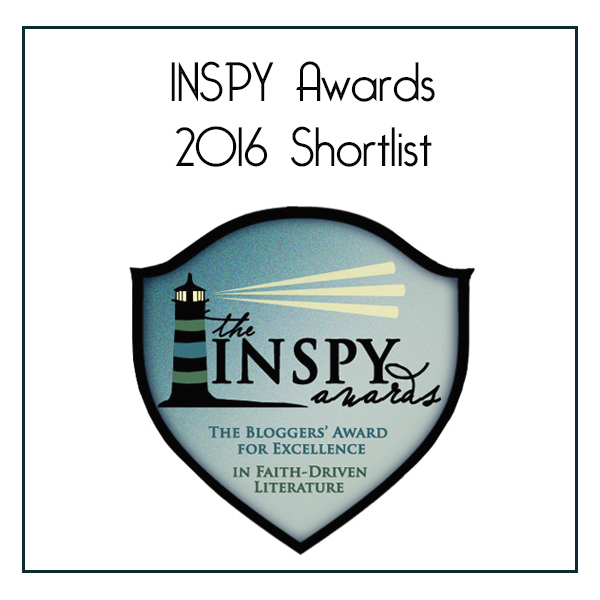 She has studied fiction writing since 2008, attending various writing conferences and workshops, along with guidance from professional writing coaches. 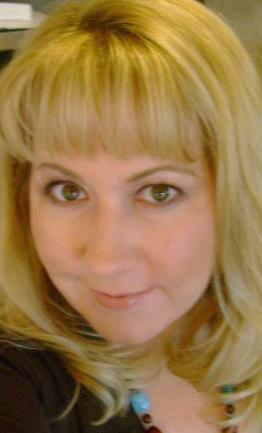 She resides in Spartanburg, SC with her husband and 3 sons.